Antique locks, apart from their old appeal, have security benefits to any home, as long as you are sure that they are as functional as they used to be. If you want to preserve the memories fondly attached to an antique home lock or simply want to add its old charms to your home style, better read on. Learn how you can make antique locks work like new again. There are many ways to make vintage locks work again. 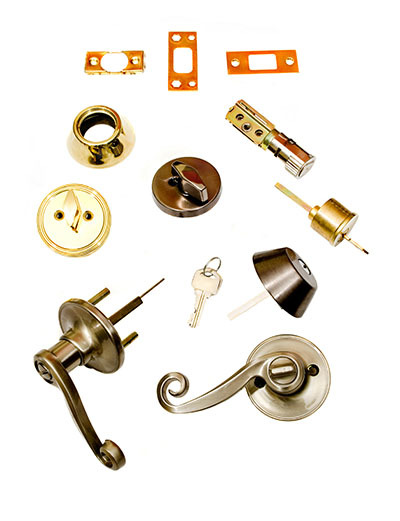 The resolution, according to the experts at Locksmith Mundelein, depends on the current state of your unit, of course. The first thing that you need to do, then, is to have your antique lock assessed. Some old locking mechanisms do not lose their function over time, if they were taken cared of well enough. If yours have suffered from the wear and tear of regular use, you will need to use essential lock repair methods to restore its function. Whatever you do with your antique lock, make sure to keep off the unit’s antique charms. You should leave its aesthetics untouched if you want to preserve its classic beauty. If the lock is duly preserved but the key to operate it is lost over time, all that you would need to do is to have a new key made professionally. You may also opt for a lock rekey, which means the pins and wafers of your antique lock will be removed to make an entirely new key work. Even vintage locks that are run by codes have cost-effective solutions to become functional again. If you think it is not enough that the functionality of your antique lock has been restored, you may choose to fortify your home’s security using modern security products. The reinforcement of a deadbolt installation is incredible. It will provide you extra protection against burglaries and unauthorized entries. 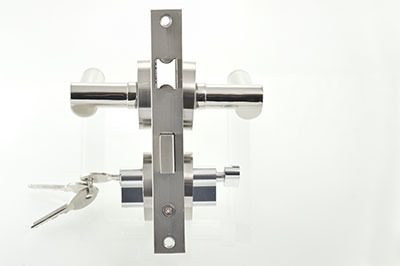 Using an old lock to make your home look grand and classic is not at all bad. But only if you take security caution seriously. You have to make sure that obtaining the classic appeal of an old lock will not jeopardize your family’s safety at any point. Having the unit restored and rekeyed by an expert professional and having reinforcements in place are your keys towards working with a vintage lock without exposing yourself open to safety risks, like burglar attacks.